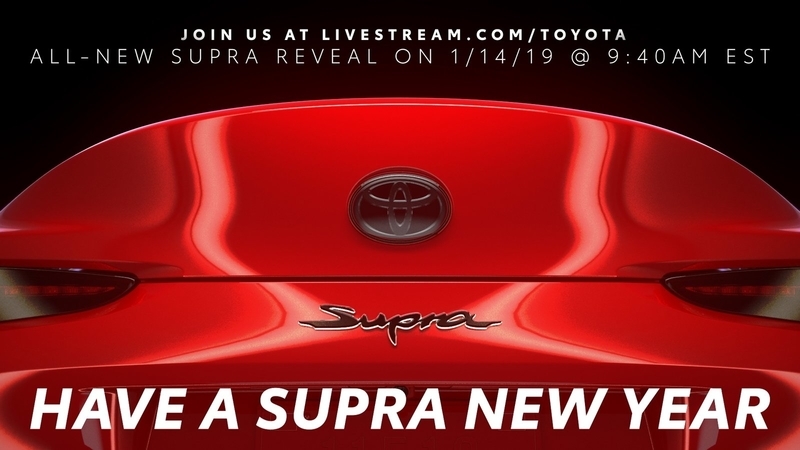 Toyota has announced that they will be hosting a Reddit AMA on January 14th at 11 am EST. If you’ve got a question about the development of the 5th generation Supra or things you would like to see implemented, this is your best opportunity to share those thoughts with the experts. The panel will consist of Toyota Division Group VP Jack Hollis, Supra specialist Ben Haushalter, and Formula Drift driver Fredric Aasbo. Each will bring unique insights on the new Supra and will be fielding questions from interested buyers and fellow Supra enthusiasts. We hope to learn more about how they have differentiated it from the Z4, if there is a planned manual gearbox and what allocations are expected to be like for launch. It’s been a long process bringing the MKV to market and we’re eager to dig deep into the new platform. Last edited by Supra FT1 News; 01-11-2019 at 02:40 PM. I took a peak at this thread up on Reddit and it seems that they were dodging a lot of the serious questions about the car. I don't think they were quite expecting the response they've been seeing online lol.